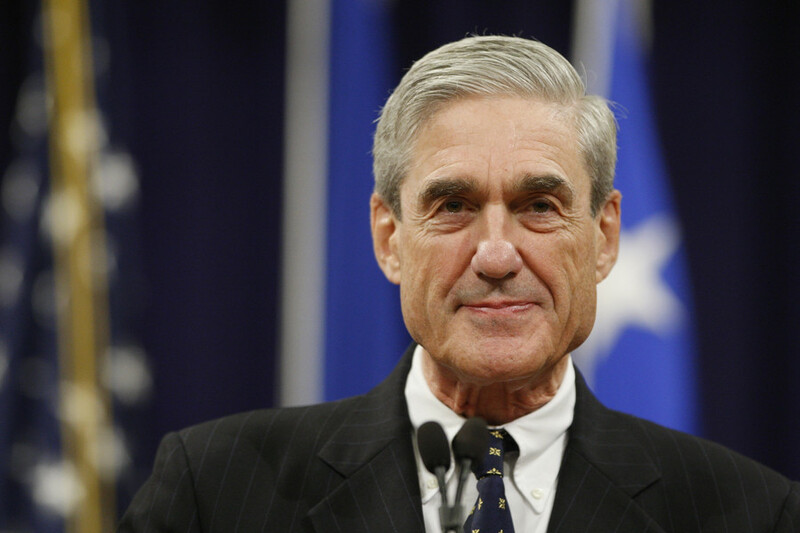 Follow RT for news and stories on American attorney Robert Mueller, who is also former director of the FBI (2001-2013). Get news on the background and career of Robert Mueller. He was appointed by former US President George W. Bush, and the next president, Barack Obama, extended his original 10-year term to two more years. Today, Robert Mueller heads the special counsel investigation of alleged Russian interference in the 2016 presidential election. Before becoming director of the FBI, Robert Mueller served as a US attorney, US assistant attorney general, and then became acting US deputy attorney general. Find news and articles on RT with information on the political views of Robert Mueller, who is a conservative Republican. Check out RT.com to find news about the statements of Robert Mueller. Also visit RT.com to get news on NSA surveillance programs, which were defended by Robert Mueller before a House Judiciary Committee hearing. Robert Mueller claimed the 9/11 attacks could have been “derailed” by state surveillance programs, and that they comply with US law and the Constitution. A Georgian businessman requested a correction to a footnote in special counsel Robert Mueller’s final report, claiming his text to Donald Trump’s lawyer Michael Cohen about ‘compromising tapes’ was altered in a misleading way. 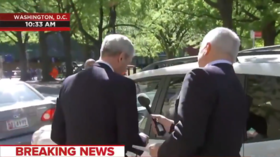 Russiagate-obsessed news network MSNBC sent one of its journalists to talk to the one person in a position to feed the dying hopes that the now-public Mueller report still holds the key to ousting President Donald Trump. BuzzFeed says it’s watching out for fake news and partisan spin surrounding Robert Mueller’s ‘Russiagate’ report. Readers sent in prime examples – BuzzFeed’s own ‘scoops’ on the Steele dossier and Michael Cohen. 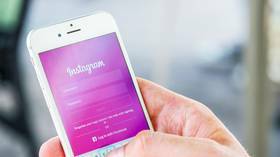 Facebook has been caught stealthily updating a weeks-old blog post regarding password security on Facebook and Instagram, on the same day the Mueller report was released. Donald Trump said the best proof of ‘no obstruction’ was the fact that he generously allowed Special Counsel Robert Mueller to conclude his futile Russiagate witch hunt, even though as president he had the power to end the probe. 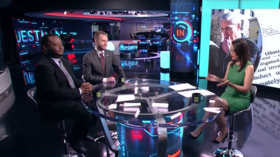 With Special Counsel Robert Mueller’s report dividing Washington and the world, the arguments over what the report does and does not prove are only heating up.